If NATO Operated According to its Original Mandate? Article 5 NATO can be invoked by any member nation against anything that undermines sovereignty. This includes invoking NATO against the E.U. by all nations who’s sovereignty it undermines. Commerce is another force moving against sovereignty and so too the foreign policy of Israel, China and Russia through contracts governed by Maritime Law. That would be contracts taken out without the consent of the people by defacto governments. Unfortunately NATO today serves Russia, the first example of this fact comes in the invasion of Afghanistan on behalf of Russia, ordered by Israel. If this agenda completes, then all NATO bases, some 800, will be taken over by Russian and Chinese forces on behalf of Israel. The West will be surrounded by forces pushing the third temple doctrine of Israel as the United States financially collapses and troops are pulled out. I would suggest the real plan would be to keep NATO forces trapped between Israel and the Islamic nations when the final conflict is launched, this could decimate NATO as a force protecting the West from the communism of the East. 911 was the first event to trigger Article 5 in a move to shift NATOs mandate from a buffer to Communism to a position of acting for communism in attacking the neighbour of Russia which just happened to be Islamic, all carried out on behalf of Israel, to enable the enforcement of global communism under the Noahide Laws. Trump is solidifying this shift on the back of Russia and its Chechens, running the terrorism inside Syria. 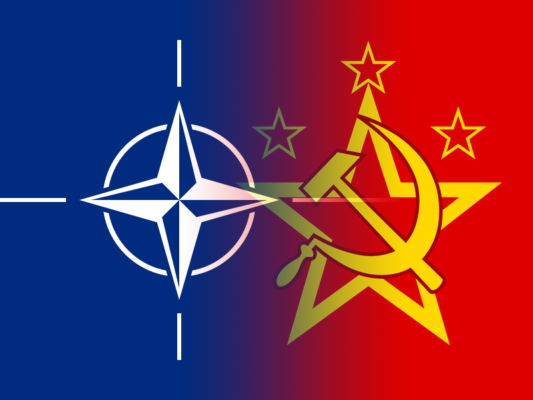 North Atlantic Treaty Organisation (NATO), military alliance established by the North Atlantic Treaty (also called the Washington Treaty) of April 4, 1949, which sought to create a counterweight to Soviet armies stationed in central and eastern Europe after World War II. Its original members were Belgium, Canada, Denmark, France, Iceland, Italy, Luxembourg, the Netherlands, Norway, Portugal, the United Kingdom, and the United States. Joining the original signatories were Greece and Turkey (1952); West Germany (1955; from 1990 as Germany); Spain (1982); the Czech Republic, Hungary, and Poland (1999); Bulgaria, Estonia, Latvia, Lithuania, Romania, Slovakia, and Slovenia (2004); Albania and Croatia (2009); and Montenegro (2017). France withdrew from the integrated military command of NATO in 1966 but remained a member of the organisation; it resumed its position in NATO’s military command in 2009. NATO invoked Article 5 for the first time in 2001, after terrorist attacks said to have been organised by exiled Saudi Arabian millionaire, Osama bin Laden in the destruction of the World Trade Centre in New York City and part of the Pentagon outside Washington, D.C., killing some 3,000 people. And yet, some 4000 Jews were warned not to go to work on that fateful day, warned by organisations with direct ties to Israel which presents two realities, Israel knew of the attacks for around a week before, and, they expose their racial superiority complex in the failure to warn non Jews. Mmmm. Article 6 defines the geographic scope of the treaty as covering “an armed attack on the territory of any of the Parties in Europe or North America.” Other articles commit the allies to strengthening their democratic institutions, to building their collective military capability, to consulting each other, and to remaining open to inviting other European states to join. Erdogan in Turkey, now anti-NATO, is being used by Israel through Russia, to create fear across Europe from the Islamic invasion coming through Turkey, in order the coveted mandate shift from a buffer to communism to a buffer against Islam becomes its only mandate. We are witnessing the move to the prophesied path of wiping Islam from the face of the Earth. 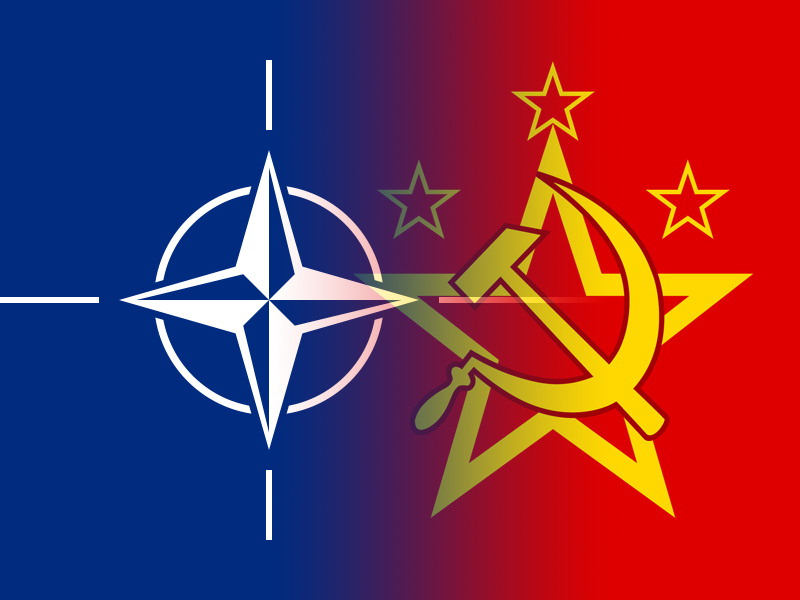 We need to redefine NATO before we lose the only entity that is holding the West together. The Poppy And The Rise Of Opium, What Is The Real Symbolism?